Pushing books is one of the last things I want to do here, but it’s been a long time since I’ve finished a substantial book in less than a day the way I did today with ‘City Of Lies’ by British-Iranian journalist Ramita Navai. She was promoting her book in The Daily Show with Jon Stewart two weeks ago and I was captivated. And not for the usual reasons when a woman as beautiful as Navai appears on television. She had just published a book containing eight profiles of people living in the Iranian capital Tehran and their constant struggle of separating their public and private lives, through the titular lies and intrigue that are apparently needed to keep your head above water in Tehran. First of all, what makes this book such a page turner is that it reads like fiction, even though everything that’s told in the book is deeply rooted in true stories, ironic as that may seem given its title. 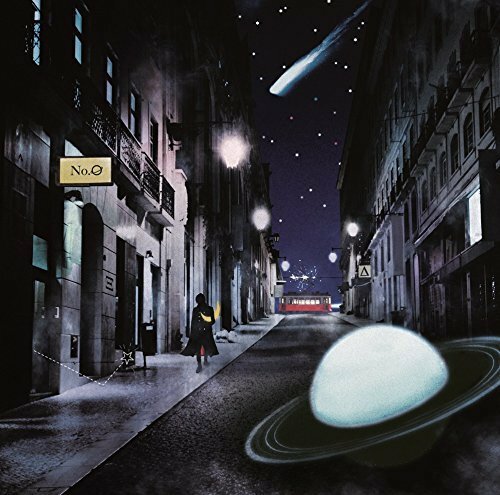 Navai has a very descriptive style that is almost novel-like in nature. Journalists usually don’t have this much feeling for character and story development. And I’m speaking as a writing journalist here. The idea behind the book may give the impression that we’re dealing with a bunch of interviews here, but Navai tells every story from the viewpoint of the person covered in the profiles and you really feel what they are experiencing. Rather than interview snapshots, the reader is part of the emotional interior of the people Navai introduces. Ideally, ‘City Of Lies’ paints a more nuanced image of life in and around Vali Asr street than even the most left-wing news media will give you. And despite what the title of the book may suggest, that image may be more positive than you may think based on what the news gives us. 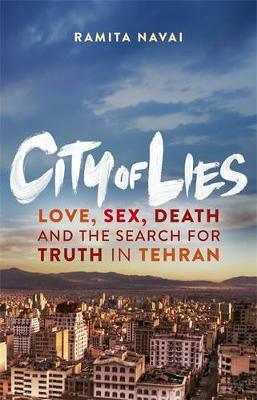 Despite the strict religious background of Iran – or maybe even because of it – the people portrayed in ‘City Of Lies’ are relatable characters who find themselves torn between a multitude of difficulties with family, friends, alcohol, drugs, love and all kinds of sexual shenanigans like all of us do. The oppressive atmosphere of a fundamentalist regime and even moreso a traditional family and social circle is never far away, but Navai succeeds in giving this people a face and maybe even a voice. To fully understand the subject matter, reading is absolutely obligated. Trust me, you won’t regret sacrificing a bit of your time for this fantastic book. It’s one of the most successful attempts at writing something that its both informative and exciting to read. All thanks to Navai’s pleasant writing style, sharp observations and her seemingly endless knowledge of the subject matter, which she shares almost effortlessly between paragraphs. A truly captivating book that should be read by anyone. For those of you looking for more background information, I urge you to check out the interview Jon Stewart had with Navai in The Daily Show right here. Stewart is at his best and Navai is selling her book without even trying to sell it; you can see both of them are very interested in the subject.